In this week’s Famitsu and Dengeki PlayStation, Gust has announced Blue Reflection: Sword of the Girl Dancing in Illusion for the PS Vita and PS4. 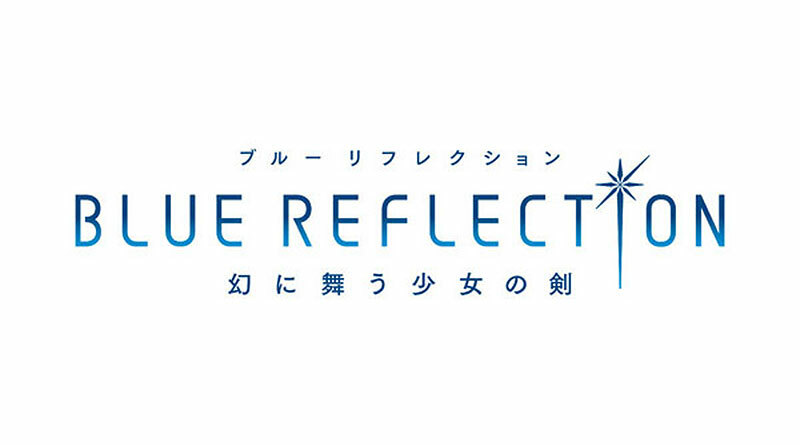 Blue Reflection: Sword of the Girl Dancing in Illusion is a “Heroic RPG” with the main theme focused on the bond, relations and interactions between young people. In the game, you will witness the everday lifes of classmates as well es various students that you will interact with and deepen your bonds. Hinako Shirai is the game’s protagonist who was a talented ballet dancer but due a foot injury one year ago, she had to stop dancing. Currently, her heart is sealed but she still believes that her foot will heal one day to be able to dance again. When Hinako Shirai meets the two girls Yuuzuki Tsukasaki and Ramu Tsukasaki, she receives a mysterious power that transforms her into a “Reflector” which gives her the power to fight using a glass-like sword. When transformed as a Reflector, her hair turns blonde and she also gets different colored eyes. 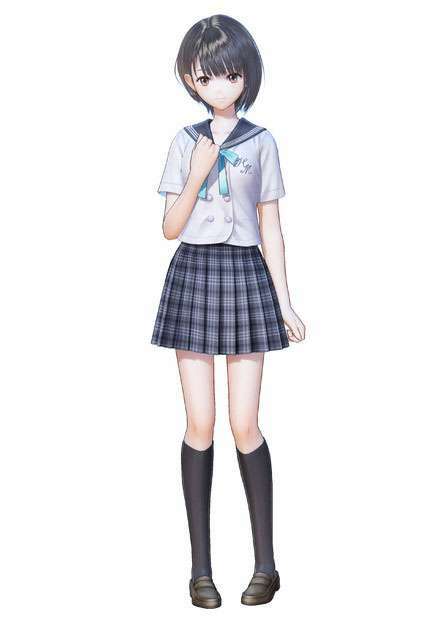 Blue Reflection: Sword of the Girl Dancing in Illusion is produced by Junzo Hosoi, with Mel Kishida as the character designer, and writers Keiichi Sigsawa, Yusaki Igarashi, and Koji Natsumi who are also involved as the series organizers. The game’s development is currently 30% complete, a release date has not been revealed yet.